This song was originally recorded but not released by The Everly Brothers. Then in 1962, it was released by Little Eva's backing group 'The Cookies' who had a hit with it. 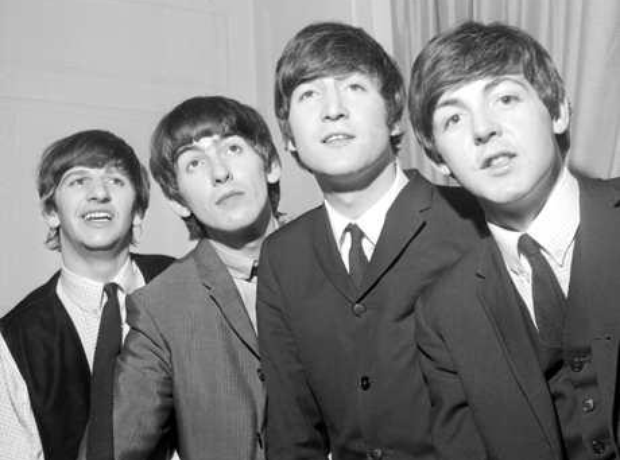 The Beatles then began to cover it in their live shows and eventually recorded it for album 'Please Please Me'.